$60.00 | 30 ml / 1fl. oz. 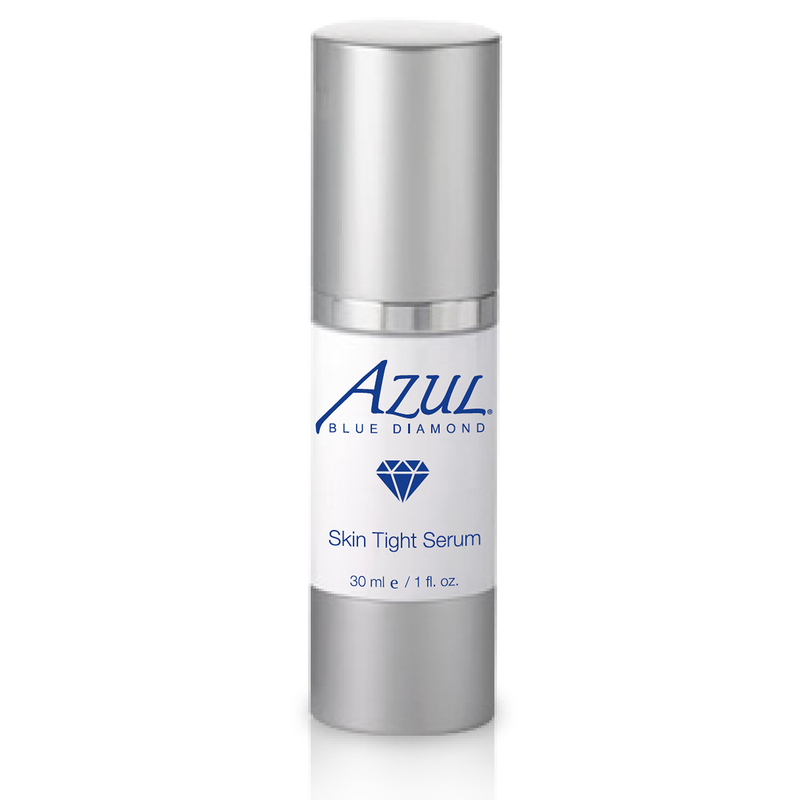 A serum and light-weight moisturizer in one, this unique hyaluronic acid-based serum is designed to boost skin moisture and contains peptides to boost collagen, two forms of vitamin B to revitalize the skin. 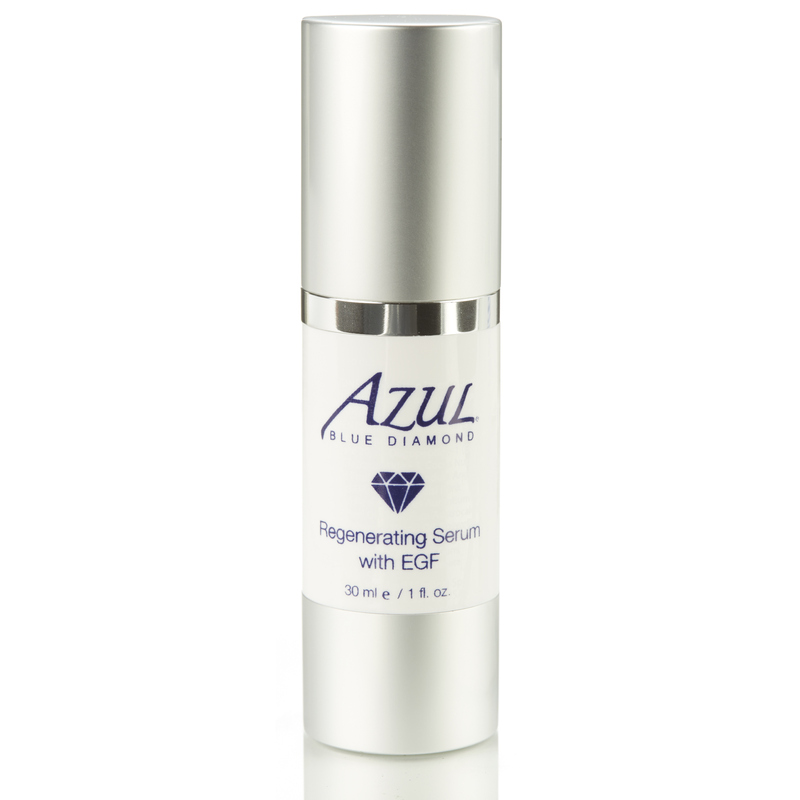 This water-based serum is oil-free, fragrance-free and non-comedogenic – excellent for combination skin types needing oil free hydration. Suitable for all skin types. Sodium Hyaluronate – Low molecular weight and high molecular weight HA combine to provide immediate moisture and smoothing and longer term delivery of benefits of HA. SynColl (Palmitoyl Tripeptide-5) – stimulates collagen synthesis to provide support, and structure to the skin, reducing the appearance of wrinkles as it helps to improve the underlying skin structure. Provitamin B5 (Panthenol) – Readily penetrates skin with moisturizing & softening properties. 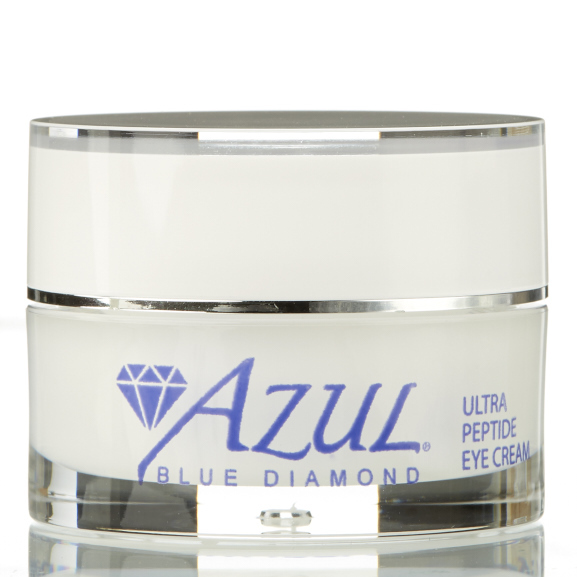 Has been shown to improve the appearance of irritated skin and promote regeneration of skin. Niacinamide – Form of Niacin (vitamin B3) Soothes inflammation, improves skin barrier function; inhibits skin pigmentation, smoothing of file lines/wrinkles, micro-circulation improvement; boosts collagen production. 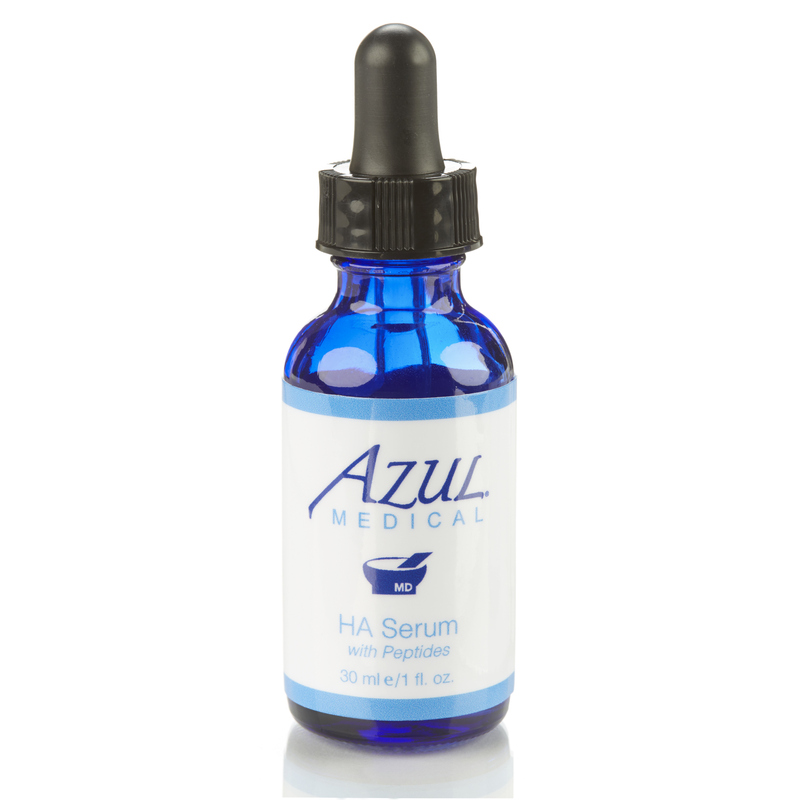 How do I use HA serum? Apply under make-up or at night for moisturizing. This serum is amazing. It sinks in immediately and the difference in my skin firmness and brightness and are noticeable. What I love most is that there’s no oily residue. Love the feel, the glow! Just enough moisture without feeling greasy. I love this product! It’s the only moisturizer I found which doesn’t make my skin feel greasy, but keeps it hydrated.